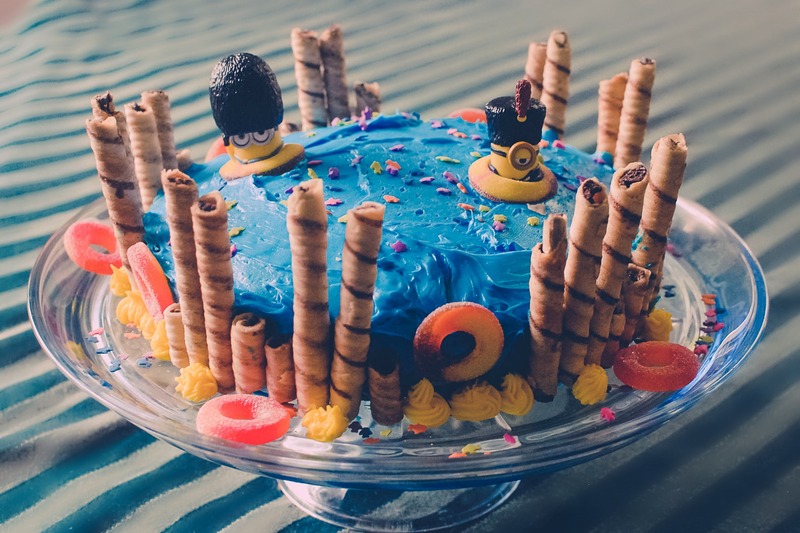 This entry was posted on Tuesday, May 19th, 2015 at 7:24 pm	and tagged with 365, 365 project, cake, celebration, food, image, link up, parties, photography, Wordless Wednesday, wordpress, ww and posted in challenges, Projects. You can follow any responses to this entry through the RSS 2.0 feed. The kids devoured it in minutes, LOL.